From 2005 until 2011 I served as a Board member and Treasurer for the Society for Electro-Acoustic Music in the United States (SEAMUS) 501c3 (non-profit) organization. During this period, I managed to restructure organization’s limited budget and generate additional income used to support organization’s 20th anniversary festivities. When I left, the organization was stronger than ever, operating in the black while maintaining a healthy account balance to ensure uninterrupted operation as well as support of new initiatives. In the fall 2013 my colleagues (Eric Lyon and Charles Nichols) and I were given an opportunity to co-host the national conference at Virginia Tech (VT). I took on the position of the Conference Chair and raised $31,000 (approx. 60% of the overall projected budget) from internal stakeholders and external sponsors. 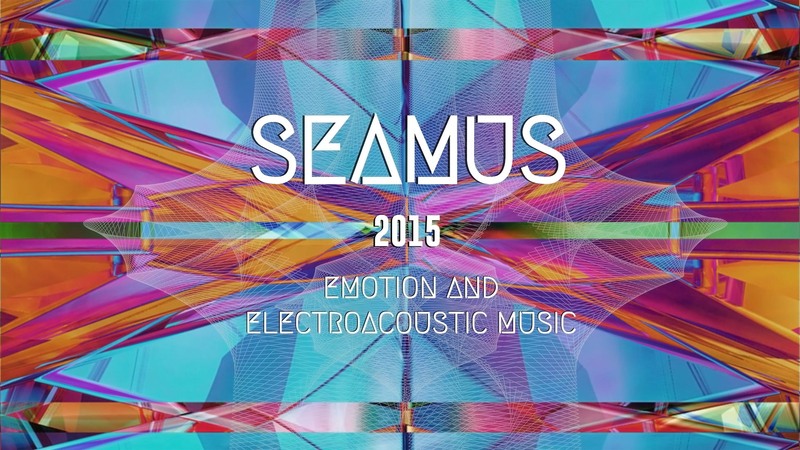 SEAMUS 2015 conference took place March 26-28, 2015 at VT with unprecedented spike in attendance, featuring six paper sessions (including a panel), over 17 hours of concert music and 3 hours of listening room content, as well as 8 interactive installations. The conference was received with overwhelmingly positive feedback, with some of the long-standing members calling it the best SEAMUS conference yet. The unexpected attendance spike generated $30,000 in residual funds that were re-purposed for future event planning, outreach, and infrastructure, nudging the outreach aspect of the program one step closer towards self-sufficiency.